On September 21, 2018, the world awoke to the upsetting news that Telltale Games had effectively been shut down. A skeleton crew of 25 employees remain to fulfill any remaining obligations, however it seems that Telltale has gone the way of its most famous property and joined the walking dead. The unfortunate truth is that the whirlwind of critical success that Telltale has seen was not reflected in commercial sales resulting in their closure. A closure marred by controversy as ex-employees decry long hours, working under a particularly horrendous crunch, only to walk away with no severance for their endless hours of servitude. But this is not an article about the industry’s working conditions and the need for developers to unionize. No, this is a celebration of the wonderful gifts that Telltale has given us and will continue to give us long after their chapter ends. Forever the head of the vanguard which has championed character-driven narratives where the story always comes first, Telltale will be remembered for bringing the adventure game back from the grave. Their games, a reminder that there are more meaningful ways to interact with a game world than with a gun. They have given us more than excellent games, deep characters and hard decisions to make but they have reassured as that there will always be developers who value narrative over spectacle, depth over immediate gratification. To better understand what Telltale has done for us, we have to understand where Telltale came from. The roots that Telltale grew from were laid in the ground by adventure game pioneers, Lucasarts. The legendary studio behind seminal adventure games The Secret of Monkey Island, Day of the Tentacle, Full Throttle, Grim Fandango and so so many others classics of the medium. LucasArts was not only responsible for great games, but also a venerable legion of alumnus who have gone on to leave their mark on the industry. Telltale was birthed from that same tradition. 2004 saw Lucasarts cancelling the upcoming Sam & Max: Freelance Police citing “current market place realities and underlying economic considerations“. It appeared that LucasArts has given up on the genre, deeming it unprofitable. Former Lucasarts employees Dan Connors, Kevin Bruner and Troy Molander could not accept this resolution and in their first press release as Telltale Games, minced no words. “When it comes to storytelling in games, we see a solid foundation provided by the high quality adventure game legacy of Infocom, Sierra and LucasArts. Our goal is to build on that, with the new and exciting opportunity that is brought to the market by the phenomenal, story focused licenses that exist in film, comics, literature, and television. The inaugural press release from Telltale would turn out to be something of a manifesto. Their influences, aspirations and more importantly, their values, etched into a stone tablet for the world to see. 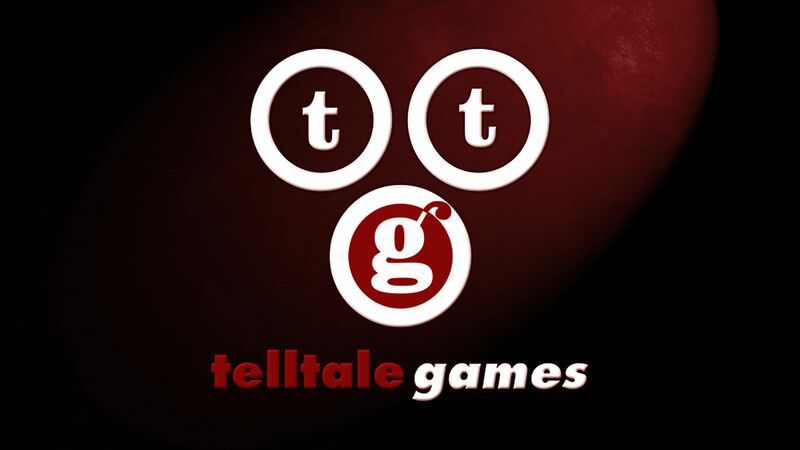 On October 4th, 2004 Telltale Games was born. They would spend the first few years perfecting development tools and releasing a few games. But their first breakthrough came when they got the rights to the Sam and Max license. 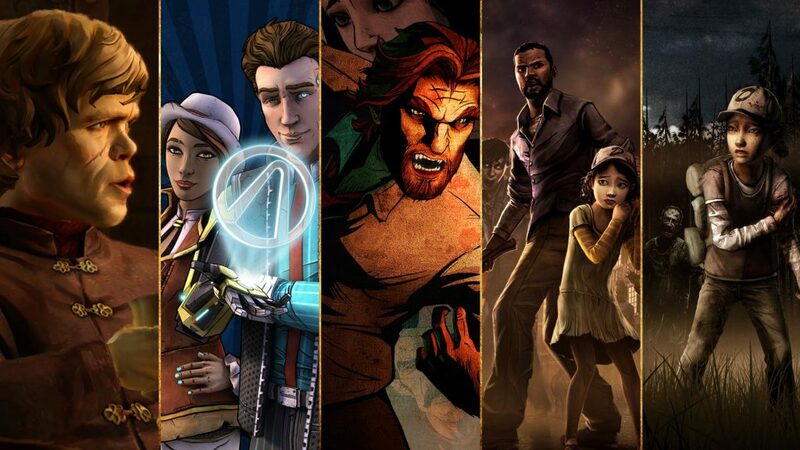 Taking a unique approach to release schedules, Telltale would release their games not as a whole package but through an episodic format that we now take for granted. The absolutely hilarious Sam and Max: Season One was a pilot test for this new format and it blasted off to rave reviews. 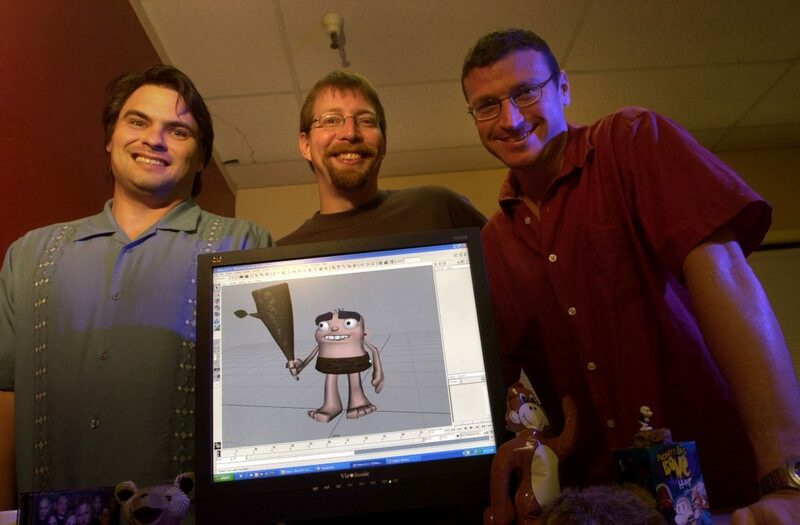 In fact, it was so successful that Sam and Max is attributed as being the first example of a successful episodic video game series. With Sam and Max, Telltale did more than just prove their new format could work. The fact that this was the same property which LucasArts had cancelled a year was not lost on anyone as Telltale proved they had what it takes to bring the adventure game into the 21st Century. Old school gameplay met modern design principles, throwing pointless fetch quests to the wayside in favor of a design that is both challenging and rewarding to more experienced players while being welcoming to newcomers. The adventure game has come back from the dead. But of course Telltale would become known for their adaptations of licensed properties into rich interactive narratives. Game of Thrones and The Walking Dead had both been adapted into action-focused games before(Cyanide’s 2012 Game of Thrones and Terminal Reality’s 2013 The Walking Dead: Survival Instinct), to less than stellar results. The difference between Telltale’s adaptations and the rest, is that the source of Telltale’s gameplay and drama comes through the characters and dialogue, not necessarily through the action itself. 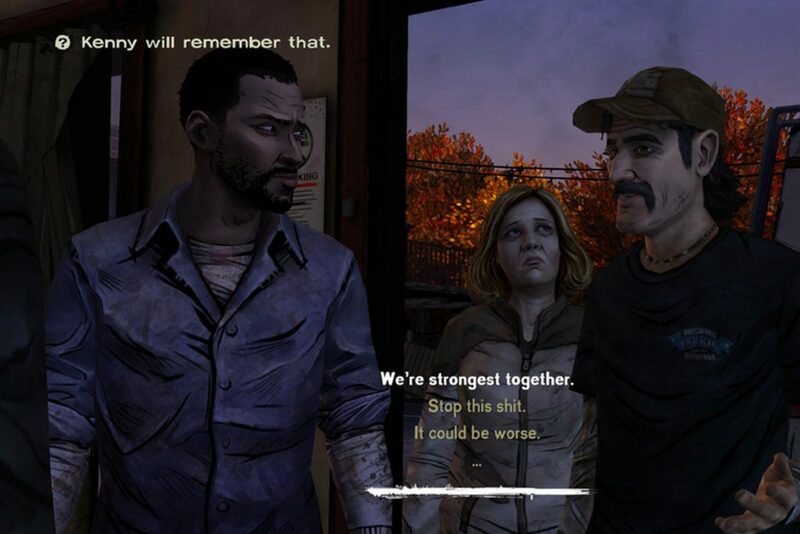 Over all else, Telltale’s games are a reminder that video games can be so much more than murder simulators and power fantasies. Their games actually disempower the player most of the time giving the player what is ultimately a human story. A human story that is tailored to how the viewer plays and provides insight into how we face adversity. Their games require a certain emotional intelligence on the part of the players as they navigate conversational minefields to strive for the best outcome. Getting the best results rely not on your trigger finger, but how well you can figure out what opposing characters want and how to negotiate with them. And even then, the best laid plans may get laid to waste as you are forced to make a snap decision that can have dire consequences. Through playing their games, the player starts to get a better sense of themselves. What they value, and what they are willing to sacrifice to preserve those values. And that isn’t even talking about the characters. All the moral choices, and ethical dilemmas in the world would mean nothing if you did not care about the characters at risk. Everyone has their motivations, quirks and demons. No line of dialogue is wasted in fleshing out each character into a fully-formed individual. Some of Telltale’s best moments comes in the quiet moments spending as much time as you want talking to these characters and hearing their stories. It truly breaks your heart when you act in a way that is unbecoming and are reminded that your virtual surrogate child “will remember that”. These characters come alive making you want the best outcome not for a high score but because you love these characters and want the best for them. 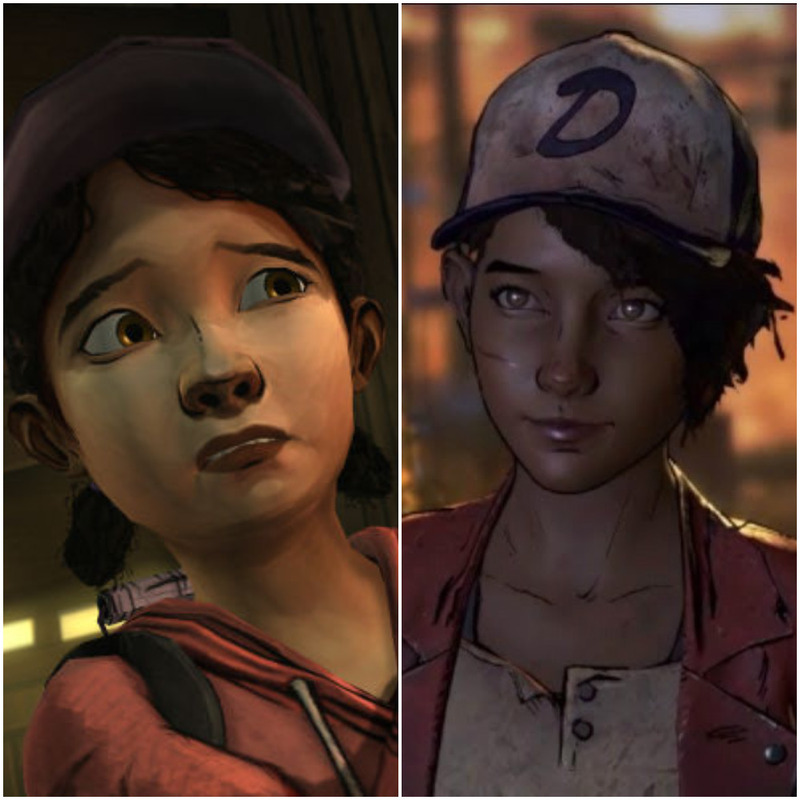 That is why gamers were heartbroken to hear that we might not get to see the conclusion to the story of Clementine, someone who we have seen grow up from a naive young girl to a jaded survivalist trying to live in the shattered world of The Walking Dead. 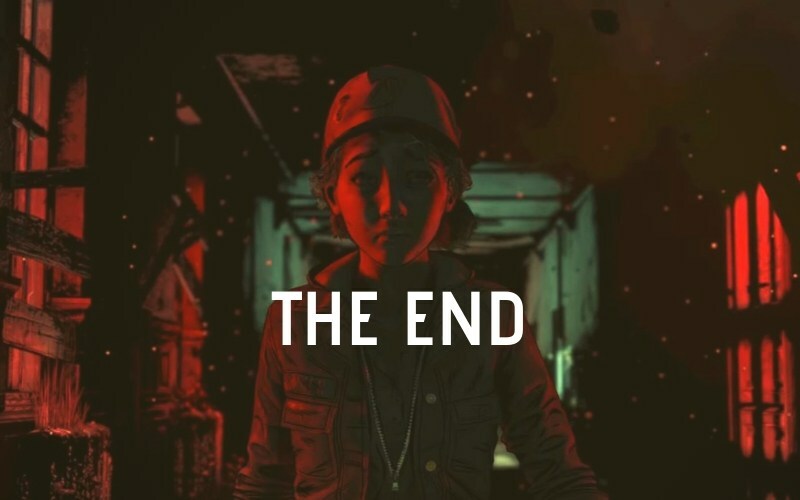 If there is any consolation to Telltale’s untimely demise, it’s that they made such an impact on the industry that we are in something of a second adventure game renaissance. The hardware constraints placed on older adventure games meant they had to get creative with their presentation and become rather text heavy to tell a story. Today, the only constraint is your imagination and that is something we have seen with other modern adventure games continuing the trend. Following their work on the first season of Telltale’s The Walking Dead, Telltale alums Sean Vanaman and Jake Rodkin opened Campo Santo Productions. 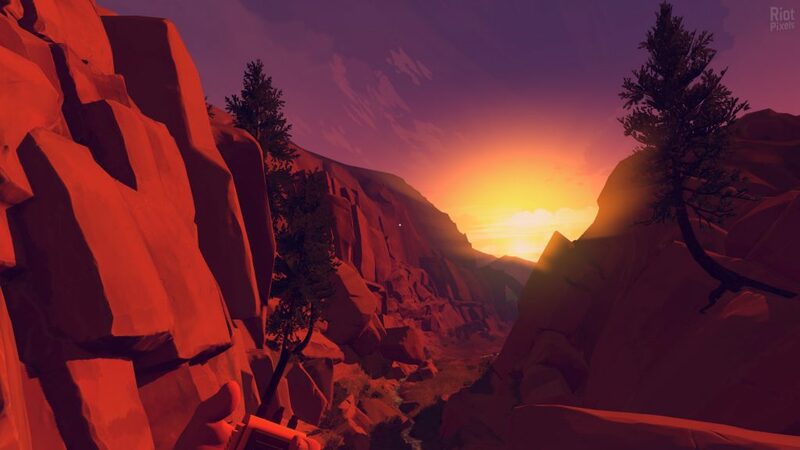 Campo Santo’s debut title Firewatch evolved Telltale’s dialogue-based gameplay allowing more dynamic conversations between the two leads. Exploring a sublime, beautiful forest, Firewatch told a deeply affective story about regret, new beginnings and running away from your problems. 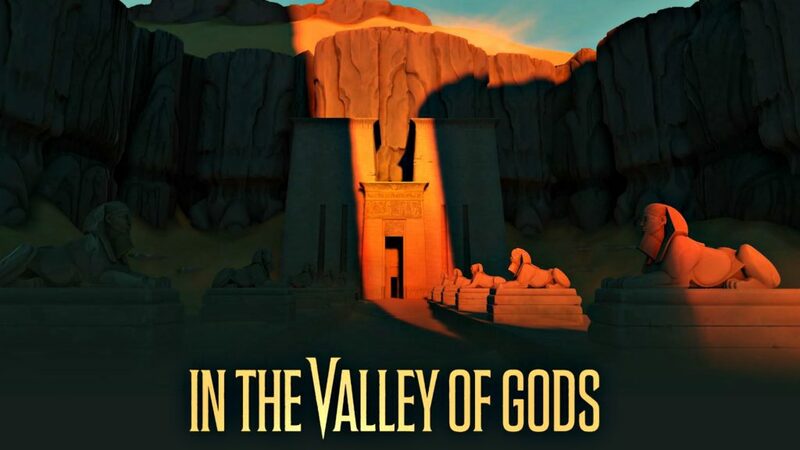 Campo Santo looks to be continuing their foray into stylistic adventures with their upcoming In The Valley of Gods, due for a 2019 release. Campo Santo is not the only development studio to arise from Telltale’s wings. Former Telltale employee Sean Krankel, along with his cousin Adam Hines, established Night School Studio in 2014. 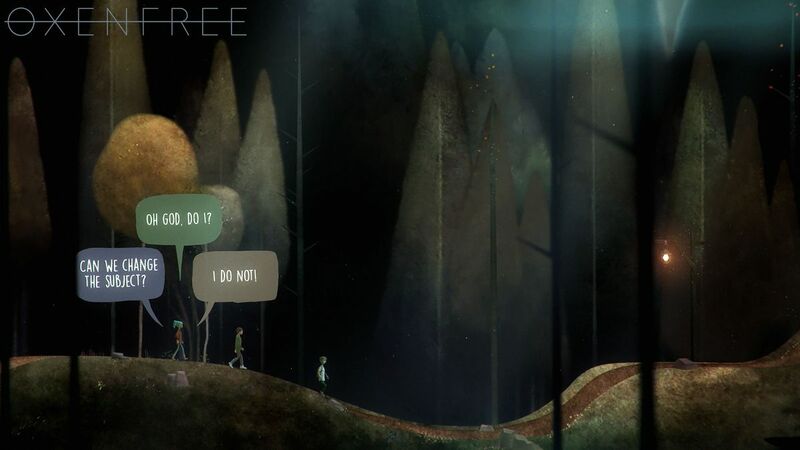 Their debut Oxenfree, follows a group of high school students uncovering the mysteries of an island hiding a supernatural secret. Oxenfree carries many mainstays of a Telltale game, branching narratives, dialogue-based gameplay and three-dimensional characters baring their souls to the player. But both Oxenfree and Firewatch would do more than copy the Telltale formula, they would stand on the shoulders of giants building towards the sky. Both titles feature unique dialogue systems which allow conversations to unfold organically as they would in real life. Instead of the conversation being the sole focus of a scene as it would be in a Telltale game, you are able to multi-task while conversing, even interrupting the conversation only to have it continue from where you left off. This innovation adds a new dynamic that cannot go understated in a game where dialogue is the main point of contact between characters. Telltale laid the bedrock, now it is up to the rest to build the house. Never compromising their vision, Telltale is a beacon for telling stories in their most distilled form. They brought us characters that made an impact, characters that we cared about long after pressing the power button. They brought us lived-in universes, expanding properties we know and love, adding depths and dimensions that we never knew existed. They brought us stories that dived deep into the human condition so that we may understand ourselves better. Most importantly they showed us that there are more ways to interact with a game world than with a gun. And that there will always be a desire for strong narratives and even stronger characters. So long Telltale. We will remember you.